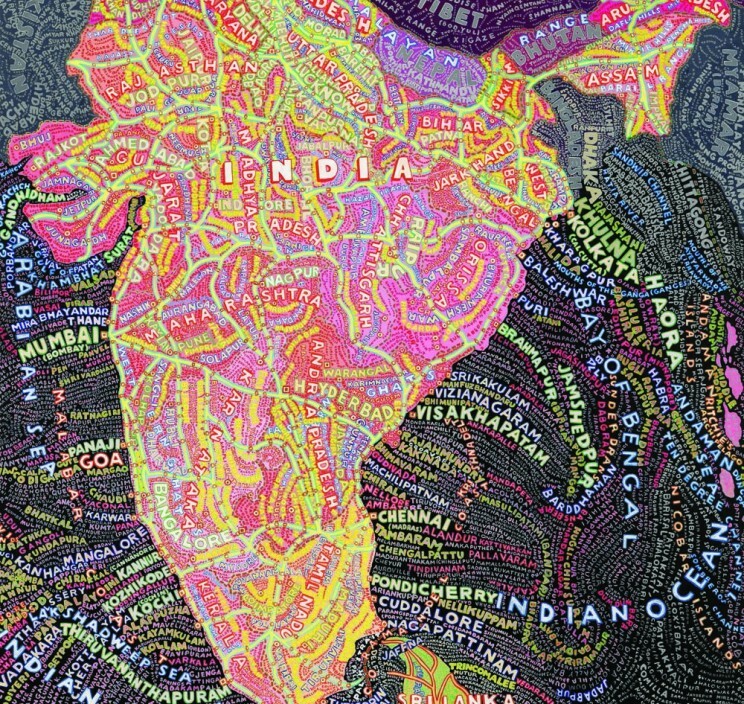 Paula Scher (American, b.1948). Signed and numbered by the artist on verso. Published by Maya Stendhal Gallery, NY.